Starting Aug. 30, consumers can stop by J.C. Penney to pick up cribs, high chairs, and other baby products in 500 locations. The department store chain is the latest retailer to start stocking baby products in the wake of Babies “R” Us’ demise. It already offered baby supplies online, but it will soon start opening baby shops at its physical locations. Walmart and Party City previously announced that they would start selling items to decorate children’s nurseries, toys, gifts for birthday parties, and other items that used to be sold at Babies “R” Us and its sister chain Toys “R” Us. 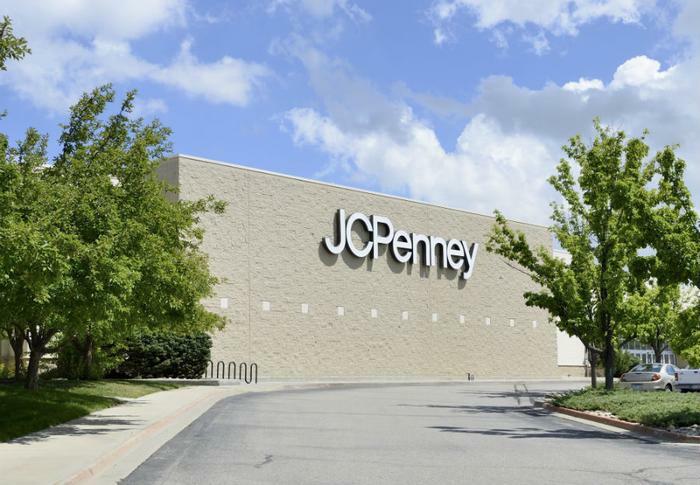 Most J.C. Penney locations that are slated to start selling baby items were chosen because they are near a Babies “R” Us location that went out of business in June. "The baby care business is expected to reach over $13 billion by 2021 and we are seizing this opportunity to pursue available market share and aggressively go after the baby customer with these new shops," James Starke, senior vice president and head of merchandising for J.C. Penney, said in a statement. “We’ve strategically chosen these 500 JCPenney locations because the majority of the stores are near a specialty baby retailer that has recently closed its doors,” Starke said. At the department store chain’s forthcoming baby shops, shoppers can search for baby products both large and small from brands like Graco, Halo, Avent, and Fisher Price. Some stores will have to ship cribs and mattresses to customers’ homes because certain display items are not in stock, but most products will be available in-store. Some furniture items, such as gliders, will continue to be offered online only. The retailer is also increasing its selection of baby clothing that is available to purchase in-store. "Our competition is underestimating the importance of a physical in-store baby shop,'' Starke said in the statement. "That is where J.C. Penney is going to differentiate."